I've been traveling back and forth to the Jersey Shore for 40+ years. 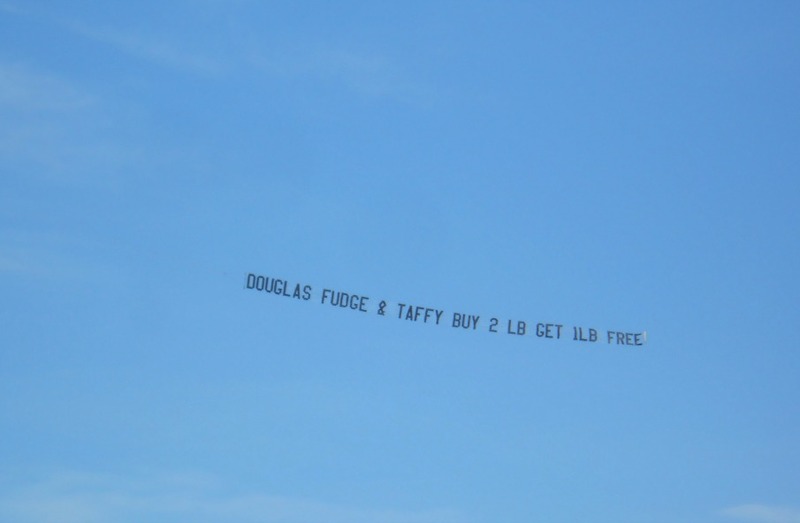 Every time I visit the Wildwood island, I make sure that I stock up on some of my favorite homemade flavors of fudge. 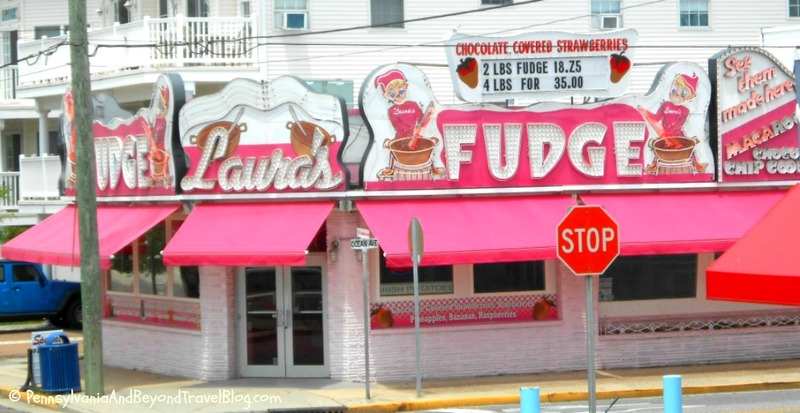 If you have ever traveled to the Jersey Shore...you know that there are hundreds of different candy shops and stores that sell fudge. Today, I am sharing with all of you my favorite places to buy fresh fudge in Wildwood, New Jersey. 1. 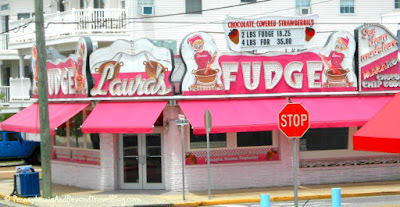 Laura's Fudge Shop - Hands down...this is my absolute FAVORITE candy store and fudge shop on the entire Wildwood island. You can get oodles of different flavors of fudge, s'mores, macaroons, peanut butter cups, salt water taffy and chocolate dipped fruits here! 2. The Original Fudge Kitchen - The Fudge Kitchen is my second favorite place to buy fudge while visiting the Jersey Shore. You will find them at several locations up and down the Wildwood Boardwalk. They offer fudge, chocolate candies and salt water taffy. Every time I visit them they are running awesome buy 1, get 1 free (or) discount offers. Ask them about their specials! 3. The Fudge Factory - This fudge shop can be found up and down the Wildwood Boardwalk. They offer some really unique flavors of fudge, caramel apples, gummy candies and all kinds of other chocolate treats that will make your mouth water. 4. James Candy Company - This candy store can be found up and down the Jersey Shore with flagship stores in Atlantic City, Ocean City, Wildwood, Cape May and several places in-between. While they are NOT my favorite place to buy fudge...they are my favorite place to buy saltwater taffy! 5. Douglass Fudge - This fudge and candy store has been in business for decades and is an iconic candy store of the Jersey Shore. They sell all kinds of delicious flavors of handmade fudge, saltwater taffy, caramels, chocolate mints, molasses paddles and so much more! While there are hundreds of different candy and fudge shops in Wildwood New Jersey and the surrounding area...these 5 shops are my absolute favorites when it comes to buying delicious, handmade fudge at the Jersey Shore. Now that I have learned that Wildwood has so many fudge shops I am definitely going to have to visit there! I love love fudge!! I shall try Laura's fudge first.